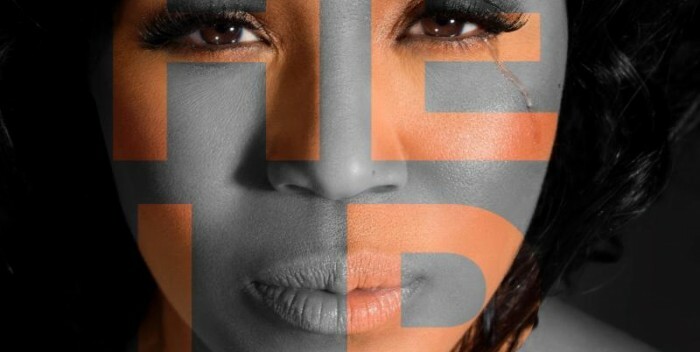 Released earlier this year, “HELP” immediately made an impact with consumers and critics alike. 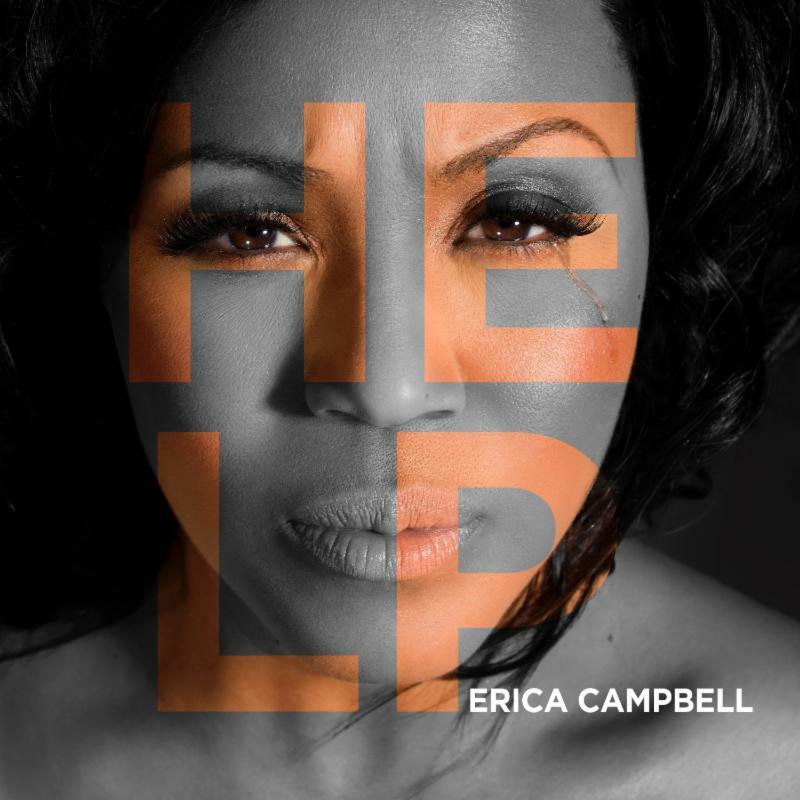 “HELP” catapulted to number one on several Billboard charts and spent 6 weeks at Number 1 on the Top Gospel Albums chart. 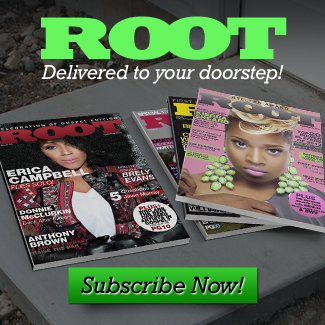 The project continues to be among the best-sellers in gospel music. Campbell’s first single off the album “A Little More Jesus,” was also nominated for a Grammy. Campbell continues to perform including several appearances at the Evangel Christmas Celebration in December and is in current production for the 4th season of her hit TV show “Mary Mary.” Erica has plans for a national tour in 2015 and recently expanded her brand from music and television into business, launching a new nail polish line, ECxCC, which will hit mass retail next year.